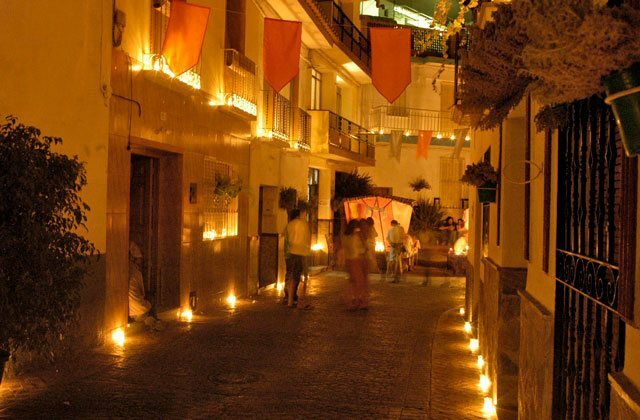 The Guaro candle light festival. Málaga Province – Guaro . … Guaro is a modest white village on the edge of the Sierra de las Nieves natural park. … Like many of the white villages of Andalusia, Guaro dates back to the Arabic occupation of Spain.